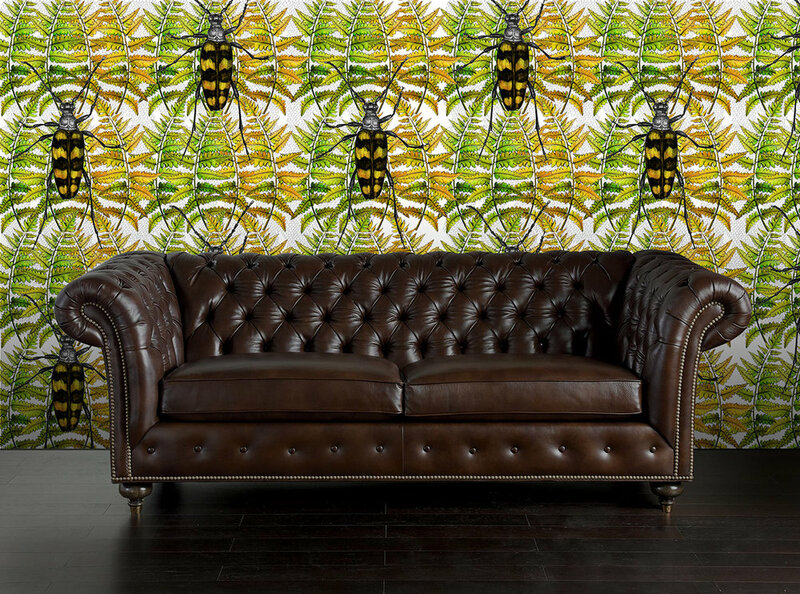 The Bugs and Beetles Collections is series of designs featuring ... well...bugs! It's humorous but also anatomically intricate. In this collection scale is important. We don't usually get up close and personal with Insects but why not? They are largely harmless and without exception, fascinating. This collection may not be everyones idea of classic home interiors but why not stand out and be different? Eye catching. Worthy of a double take.